"Messy Classrooms Are Where the Magic Happens"
"The EDU Fest in Aditya Group of Schools"
"A child is not a vase to be filled but a fire to be lit"
This is what we believe preach and practise. Motivating the students to understand the recent developments in the fields of Science and Technology through Seminars, Work shops and Group Discussions etc. Imbibing good Communication skills and Life Skills to get Special identity. 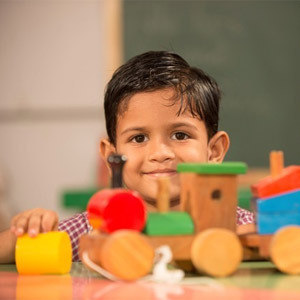 Developing overall growth of the child through Academic and extra curricular activities. Realising the importance of Environmetal protection. Developing zeal in the Students for discharging Social reponsibility with active participation. We will create an environment where we can learn together and support each other. ADITYA Hostels are regarded as 'Home away from Home' and they are committed for personal care, emotional touch and individual grooming to the students who come from far off places. Administration is taken care with motherly affection by Secretary of ADITYA GROUP Smt. N. Lakshmi Rajyam. 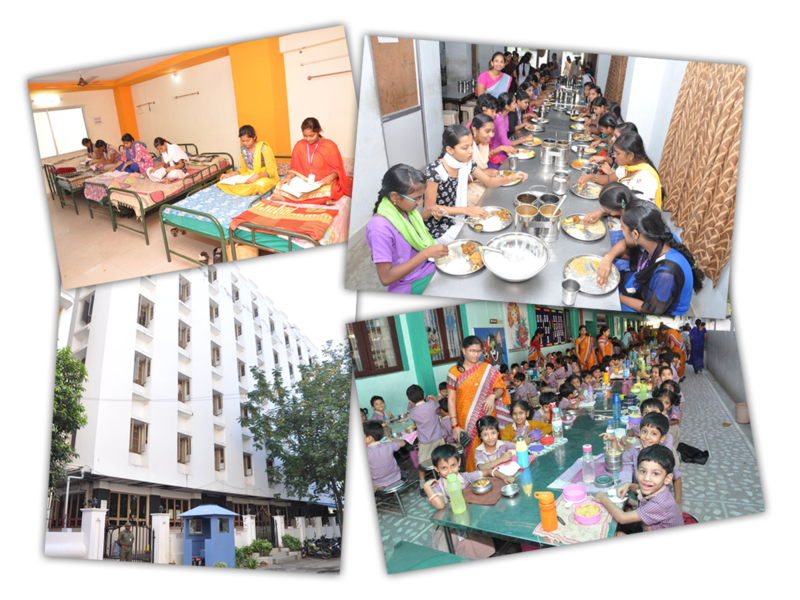 ADITYA Hostel is provided with most hygienic steam kitchen and Dining Hall with latest equipment, own mineral water plant and systematic and affectionate catering. Nutritious South Indian and North Indian dishes and mineral water for drinking purpose speak about the facilities provided in the hostel. Clarification of doubts is undertaken by resident tutors. A ready availability of the team of faculty during study hours is a special feature in our Hostels. Though hostlers are staying out of their domicile, to keep them comfortable with normal health, regular medical attendance is made available. Students are allowed to talk with their parents on phone avaible at the Hostel. Parents are permitted to visit the Hostel once in a week to have a chat with their wards. All Buses will be maintained in good condition by checking regularly. Expert Drivers and dedicated cleaners appointed to work on buses. 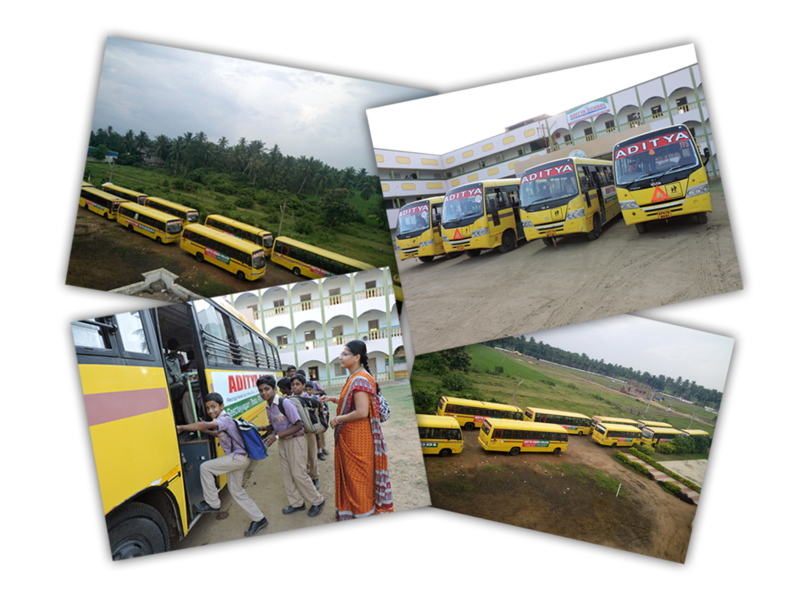 The school will provide full security to the children when they are in the campus and while they travel in school bus. The school is well equipped with full fledged Audio Visual aid class rooms having LCD over head projectors - 3D models; make the Teaching-Learning perfect and more interactive. DIGI smart classroom will help the teacher and student to enhance the quality of education, to instill the habit of e-learning and making the learning experience interesting with multimedia. With modern Audio-video equipment, AC/Non-AC, spacious and ventilated seminar Halls are provided for seminars, workshops and gatherings which accommodate 100-150 students in each and every campus. Spacious and Hygienic Dining halls are provided in the schools for students to take their lunch and snacks during break periods. The tiny tots have exquisite activity room with educational aids, toys, fun games to explore and to enjoy the 'play n learn' classes. It is not an exaggeration to call our libraries as Knowledge Hubs as we have thousands of Reference books, Encyclopedias, Science magazines, story books, Literature, General reading books, National and International journals, periodicals along with IIT Foundation material. ADITYA is 1st of its kind in launching visual library. Number of educational interactive CD’s which are useful to students from LKG to X are made available. We have a treasure of collection of animated movies which entertains the children. More or less Library is fully exhaustive and can be termed as Treasure of Knowledge. All schools are provided with RO Purified water plants. Fire & Safety norms are followed in all schools of ADITYA. Hygienic Toilets for Girls and Boys are separately provided in all campuses. Sanitary staff will maintain the cleanliness and upkeep of the toilets regularly. Liquid soap will be provided for hand wash.
Physics, Chemistry and Biology laboratories are fully equipped as per requirement to get the practical knowledge by the students under the supervision of concerned subject teacher. So the student never forgets the theory which they experimented in the Lab. 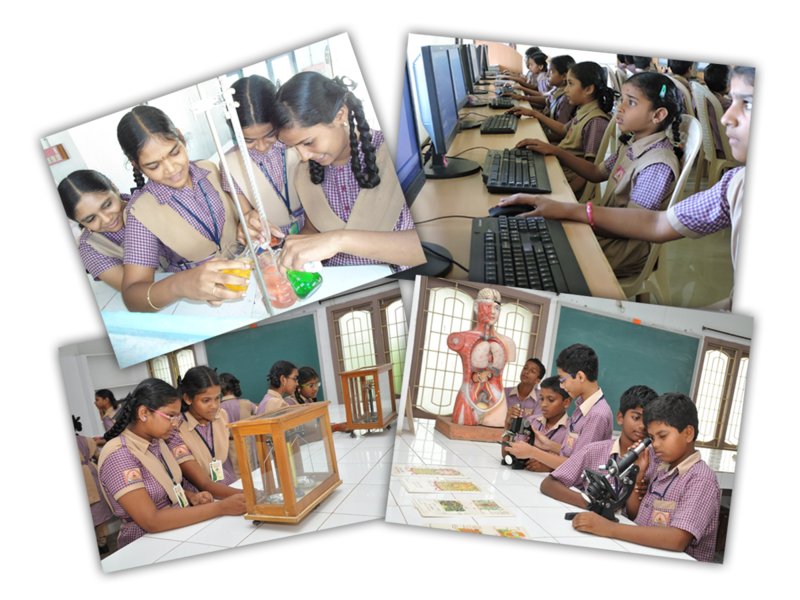 India's first Innovative and Activity based Science Lab for classes 4-9 which contains more than 250 activities. The apparatus awakens spirit of Enquiry, Natural scientific excitement and Discovery. 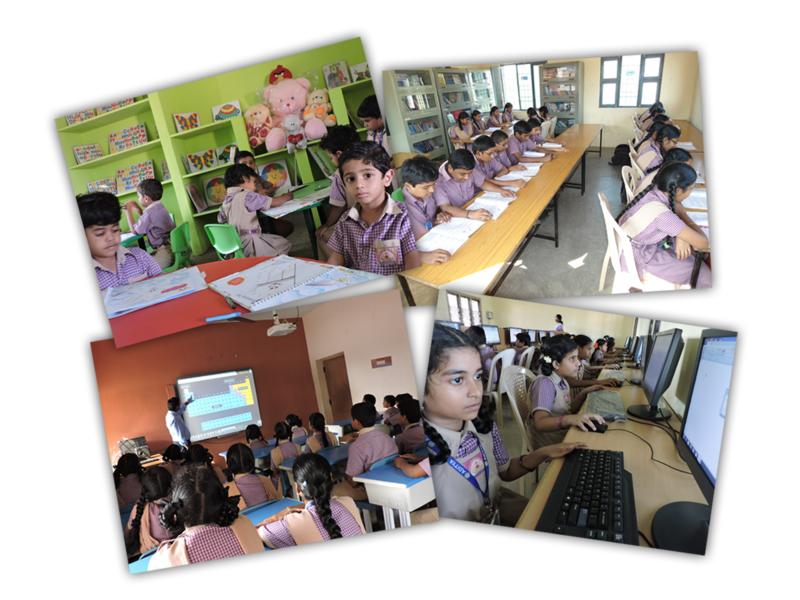 Keeping the present scenario to make the children competent to face the �Global IT age competition� the school is provided with modern computer lab facilities. Regular hours are allotted to all the students in the curriculum to participate in the computer education classes in both Theory and Practice. 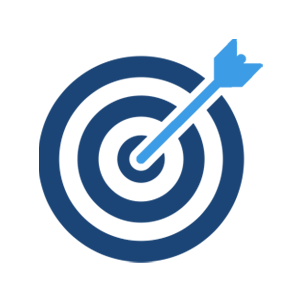 Each student is provided with an independent PC to gain the basic skills. Communicative Hub is one more innovative feature of ADITYA SCHOOLS. Fully equipped with Audio- video tools like LCD Projectors, Stereo boxes and a pre loaded curriculum in computer system. Trainers at ADITYA mould the students as experts in building and improving Communication skills, Interpersonal skills, Time management, Personality etiquette, Behavioral traits and Listening skills. 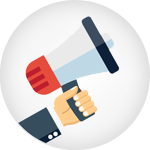 The main idea in running Communicative Hub is that all Students should be perfect in English Language Speaking, Pronunciation, Role Plays and Group Discussions. 'All work and no play makes jack a dull boy'. Keeping this in view and to break the menotony of study hours periodical play times are allotted for each and every class. 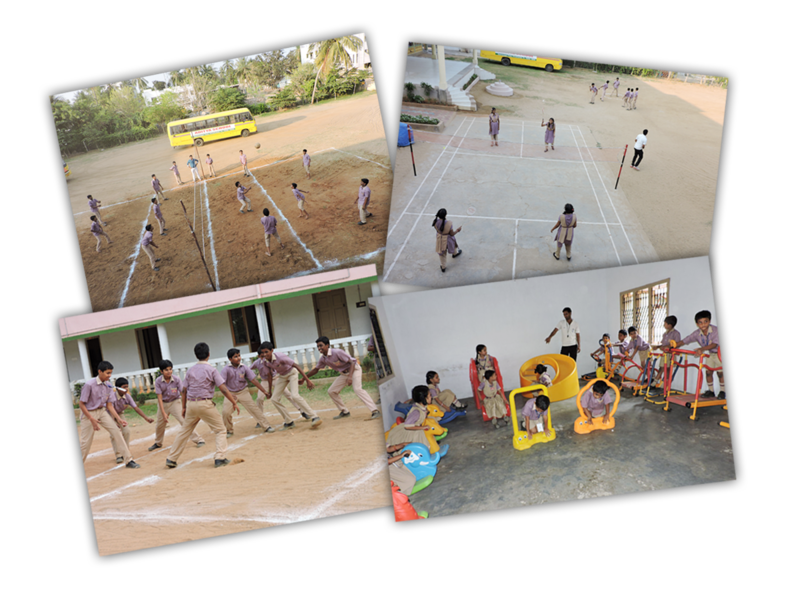 Under the supervision of well trained P.E.T and teachers our Students relax themselves through games & sports acquiring healthy physique. In Indoor games Carom Board, Chess included. 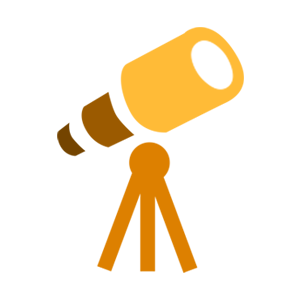 Out-doors games like Kho-Kho, Volley ball, Basket ball,Kabaddi, Throw ball will be given preference. The best and latest ‘play and enjoy’ equipment for Std. LKG & UKG, designed to encourage the imagination of little champs. Toddlers have fun with Riders, Merry Go Round, See-Saw, Zig-Zagger, Climbers….many more. Mini Gym for LKG to III std. builds confidence; sportsman ship and healthy habits. 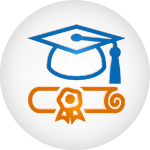 To face the National level competitive examinations - Academic expertise alone is not sufficient. Keeping this in view we prepare our students to crack external competitive exams like Olympiads conducted by prestigious organizations in state and national level in subjects like Mathematics, Science, GK, Computers and English. ADITYA School is always on the lookout for talented and committed professionals with experience in the field of teaching for its various branches in High school/Primary/ Pre-Primary.